I am a huge supporter of small businesses, particularly when it comes to purchasing jewelry. 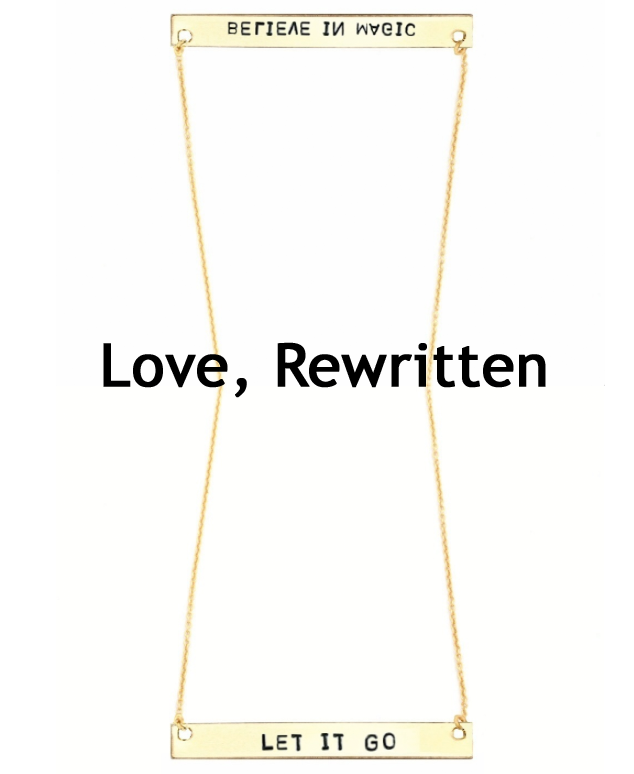 Recently, I found a new shop, Love, Rewritten, that sells bar necklaces inscribed with inspirational quotes. The necklaces are very well priced at 35 dollars a piece. I don't own one of these necklaces yet, but I do foresee a "Let it Go" or "Believe in Magic" necklace in my near future.